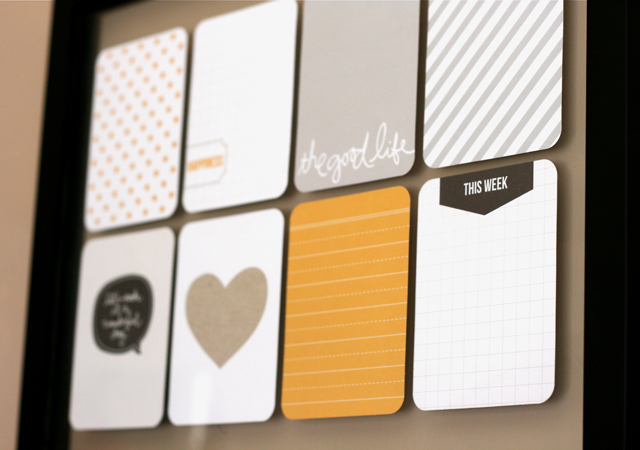 Why settle for a bland, basic legal pad when you can track all your tasks on something beautiful, trendy and functional? Sure, you can use the notes app on your phone, but let’s be real: It’s way more fun to cross the items off your seemingly never-ending to-do list on something you’ve created with your own two hands. Plus, nearly anything can take the place of a pad of paper, from an oversize picture frame to a cutting board. Don’t believe us? Keep on scrolling and get inspired. Take a photo frame (specifically a “floating frame”), tape some journaling cards to the glass and — bam! — you have this sleek and super-functional template for your to-do list. 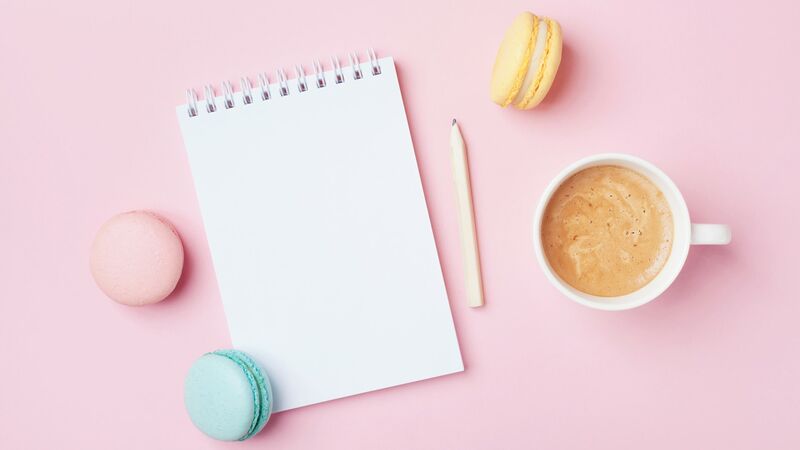 Amazon and Etsy sell tons of journaling cards in different pretty prints, so you can grab whatever suits your aesthetic. For those who don’t mind getting their hands dirty and really digging in, this one will require you to take a trip to Lowe’s or Home Depot and pick up a pallet, chalkboard paint, clothespins and a few other items from the hardware store. It’ll be worth all the hard work, though, because this pallet to-do list is cute, right? 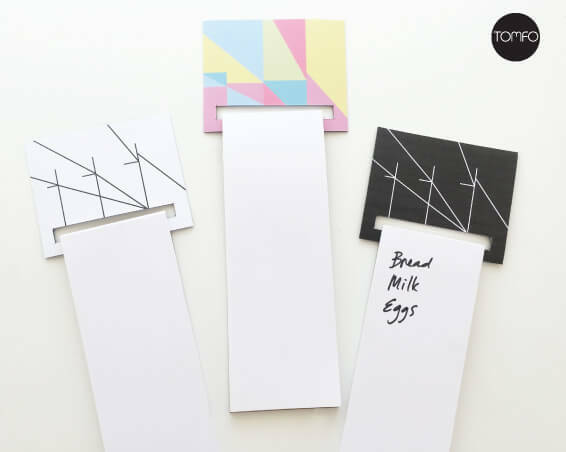 Perfect for all you minimalists out there, this magnetic shopping/to-do list is a visually pleasing, simple piece of art you can show off on your refrigerator. Just download the template from TOMFO’s website and print onto magnetic paper. Then take a ruler and scalpel to cut it down. Loop paper through the slot, and you’re set. Have five minutes to spare? Because that’s all the time it takes to put together this sticky note to-do list. 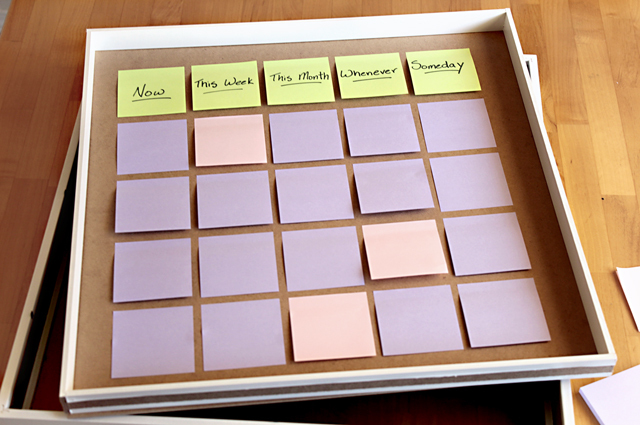 Take a shadow box, throw on some colorful sticky notes, and you’re set! This one’s fun and interactive, perfect to help keep your kids accountable. 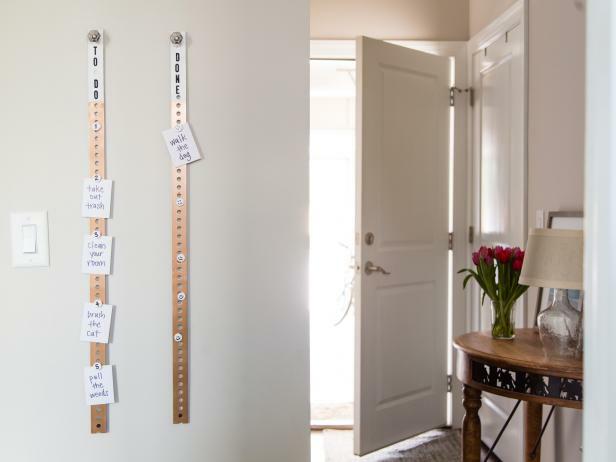 They’ll love moving their chores from “To Do” to “Done.” This one requires metal bars, magnets and some spray paint, among other materials; and you’re left with a cute, very untraditional to-do list. 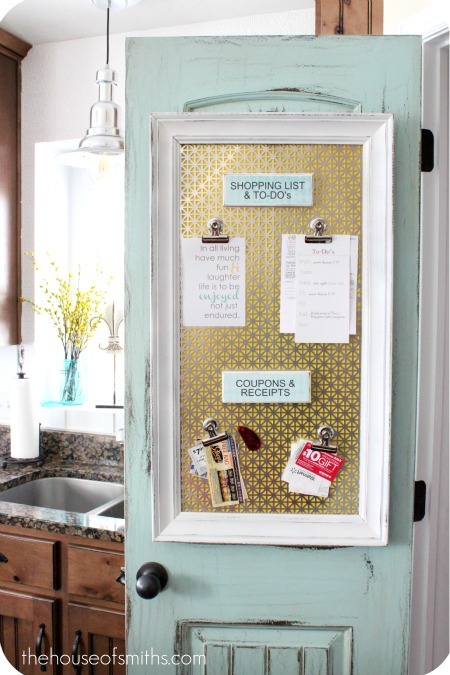 Who knew taking an old cutting board and hanging it on your kitchen wall could not only be a cute piece of decor, but also a functional way to jot down your shopping list? It looks complicated, but it’s actually easy to put together. 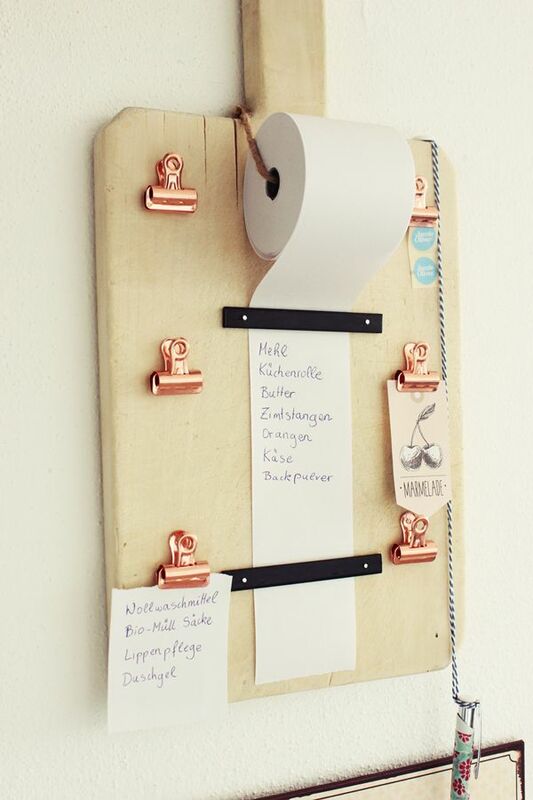 Grab a paper roll, clips, string, nails and some spray paint, and get going. 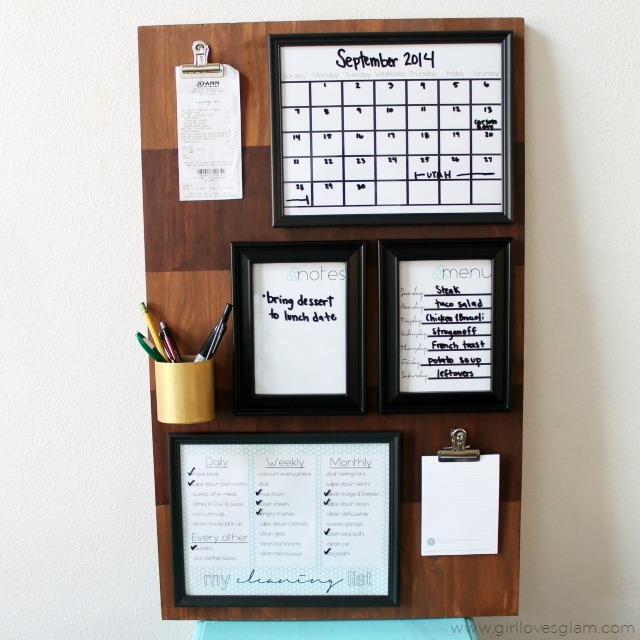 This one also incorporates picture frames and dry-erase markers, but it takes it one step further — organizing your entire life on one board. This particular one includes a weekly dinner menu for the family, a monthly calendar, a section for notes, a chores list and even a clip to hold receipts. But you can tailor it to your particular needs. Sure, chalkboard DIY projects feel very 2013, but here’s a way to really step up the chalkboard paint game. 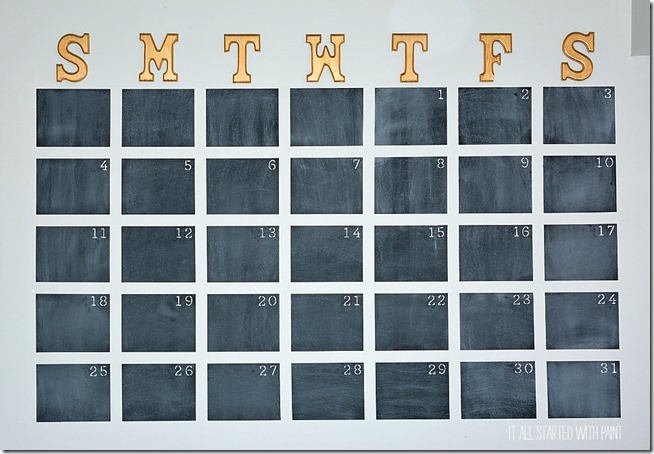 Instead of slathering an entire wall with chalkboard paint, break it up and create a massive calendar on your wall. In one glance, you can look days and weeks ahead. Very similar to the aforementioned command center, this one keeps track of it all — from coupons to shopping lists. The difference? You’ll need one very large frame and an equally large piece of magnetic metal. 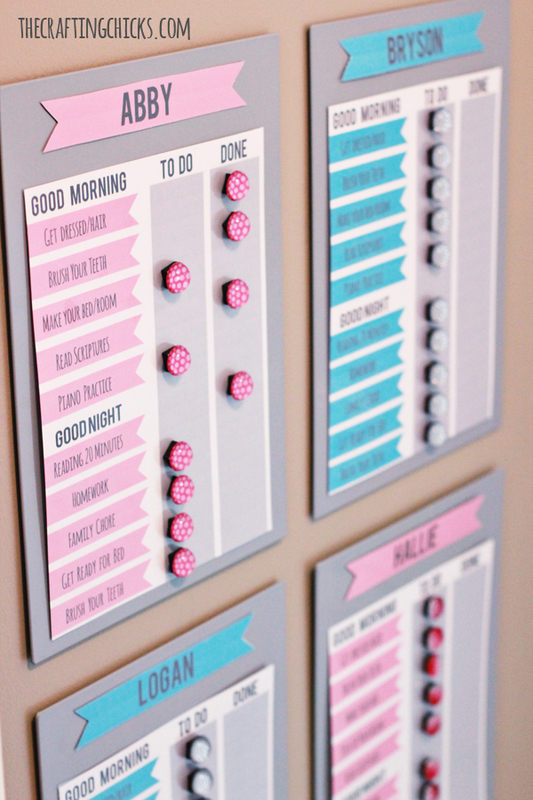 Hang it up on your pantry door, and you have yourself one sleek, very trendy organizational board.